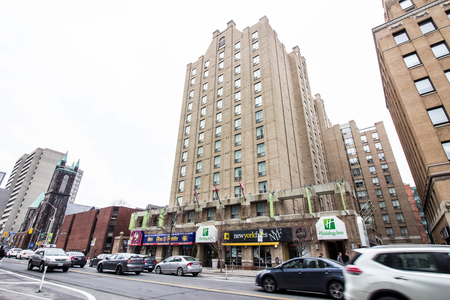 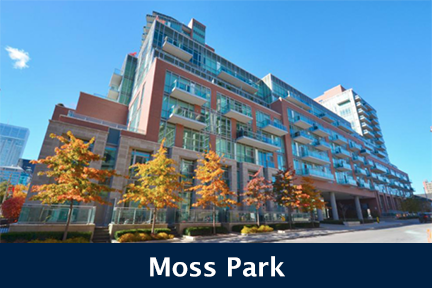 Built in 1986 by 900 Yonge Street Developments, Residences of 900 Yonge stand 15 Storeys High with 50 Suites. 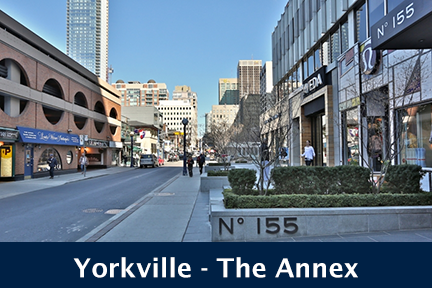 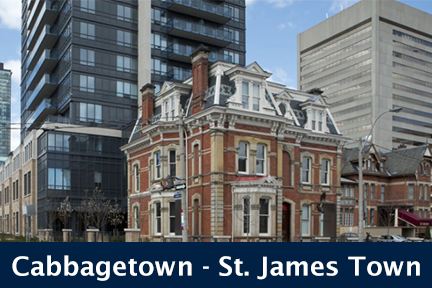 Located on Yonge and Davenport, 900 Yonge Street, Toronto is located in the Yorkville - Annex neighbourhood. 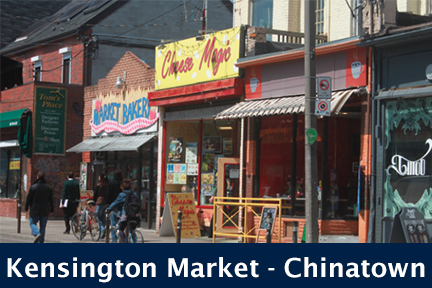 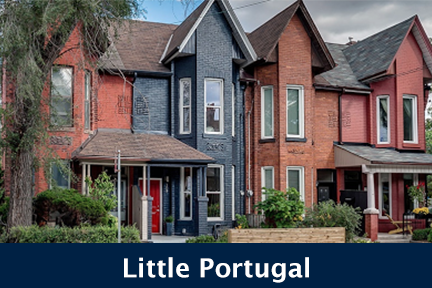 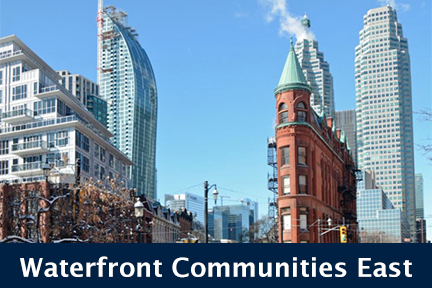 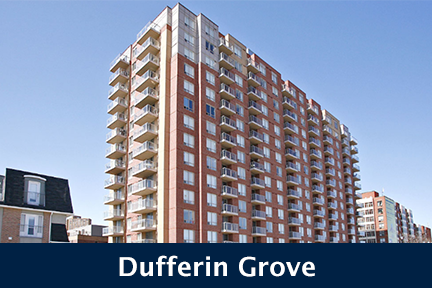 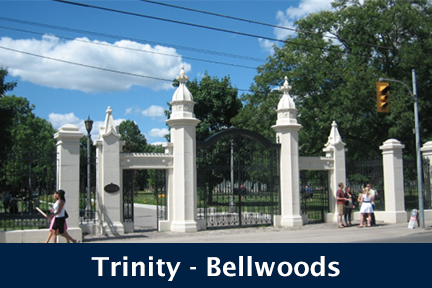 This is one of Toronto's most dynamic communities, residents of this neighbourhood enjoy easy access to TTC services, parks and green space and quality grocers. 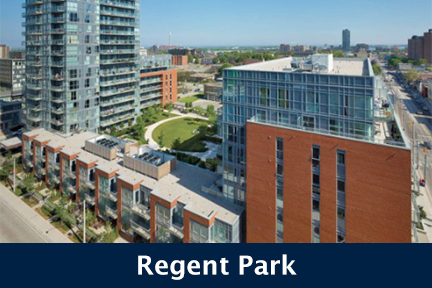 This neighbourhood has a knack for catering to all aspects of luxurious living, Residences of 900 Yonge are within steps of endless upscale bars, lounges, art galleries, the ROM and some of the cities top gourmet restaurants. 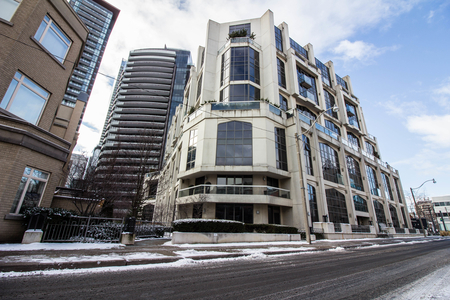 Residences of 900 Yonge feature uniquely spacious suites, 24 hour concierge and top quality building amenities. 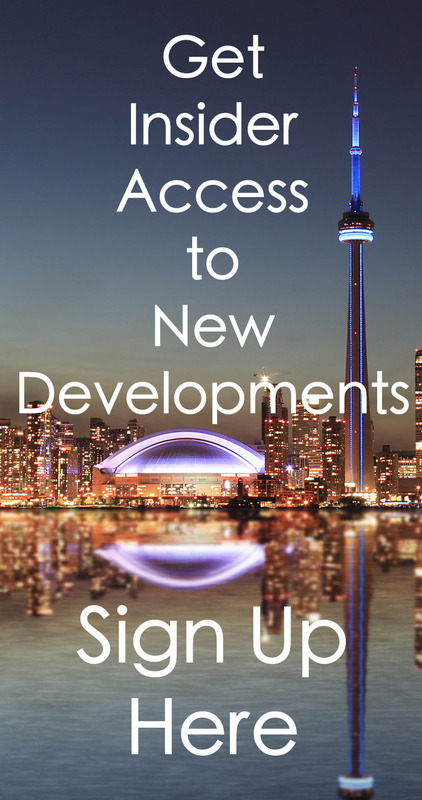 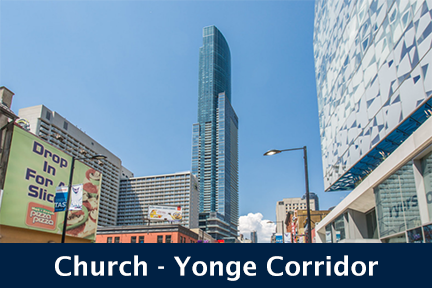 Click here for Real-Time Listings, floor plans, amenities, prices for sale and rent in the Residences of 900 Yonge at 900 Yonge Street, Toronto, updated daily.